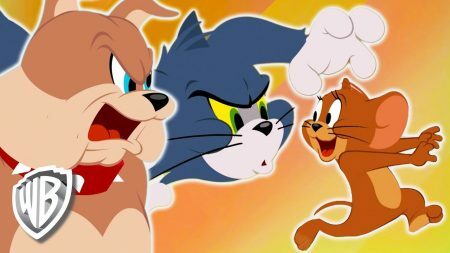 Tom & Jerry – Tom & Jerry Love Food! 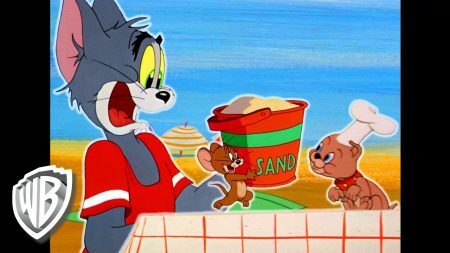 Tom & Jerry – It’s Summer Time! 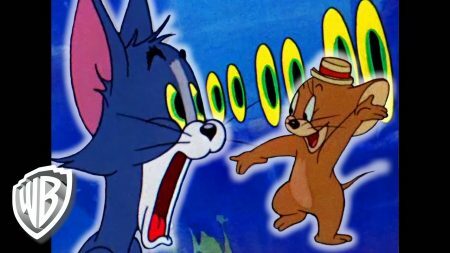 Tom & Jerry – Tom & Jerry On An Adventure! 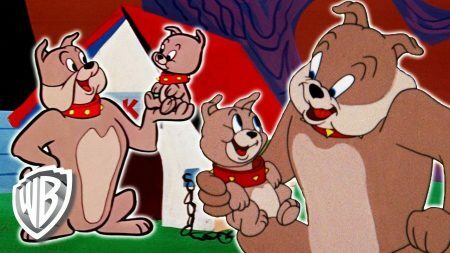 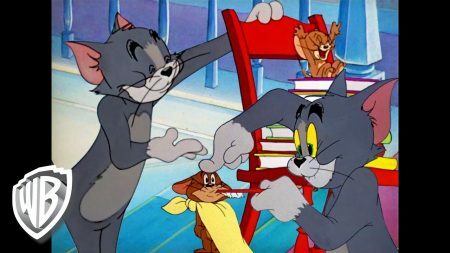 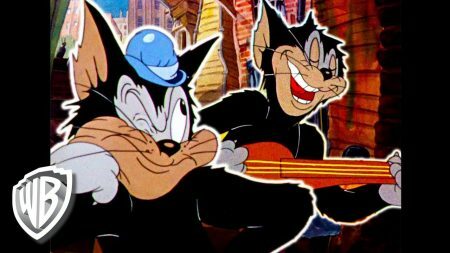 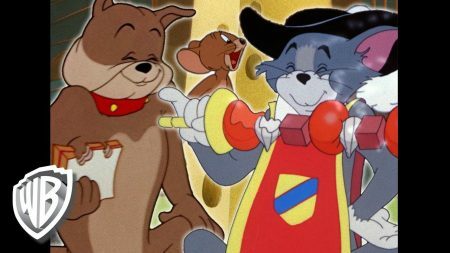 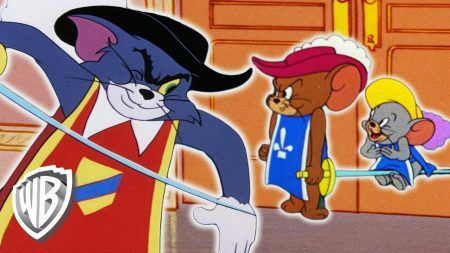 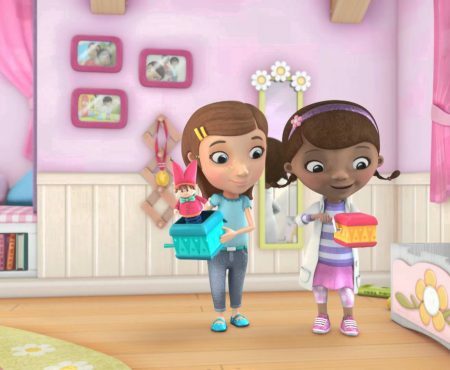 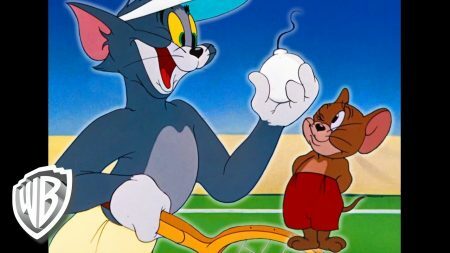 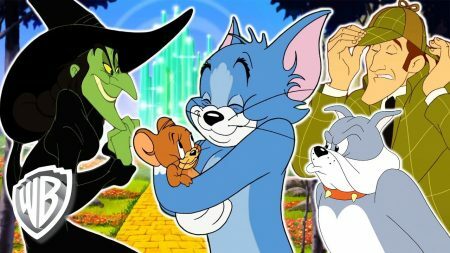 Tom & Jerry – Are Tom & Jerry Friends?